Your boots are probably too big. Buy smaller ones! 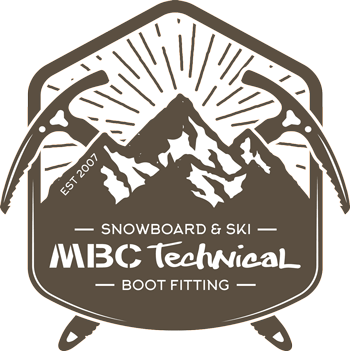 Get fitted by a reputable boot fitter. Look out for BSBA rated stores. If you want to try something you could put in a Volume Reducer, which will make them a size smaller, then add SHL™ and put on some nice thick performance socks. If you are still getting movement add a Heel Raise on top of the Volume Reducer (stick it on top). If all this is still not enough then you really should buy smaller boots.